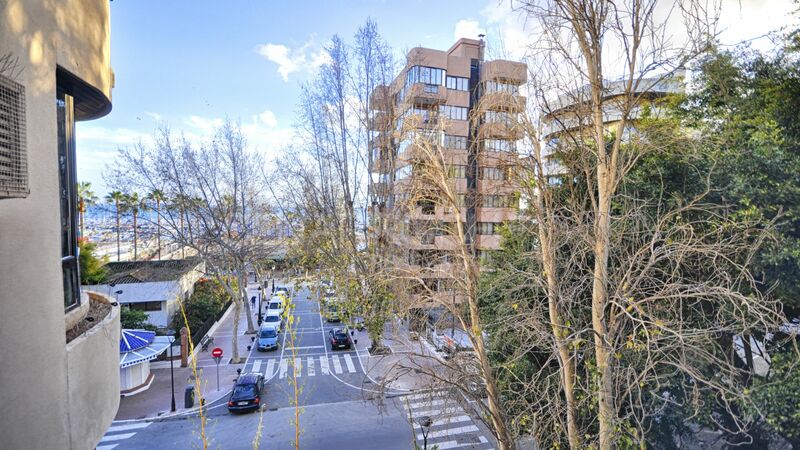 please send me more information about ref 208-01313P, Apartment in Marbella Centro, Marbella Town or similar properties. 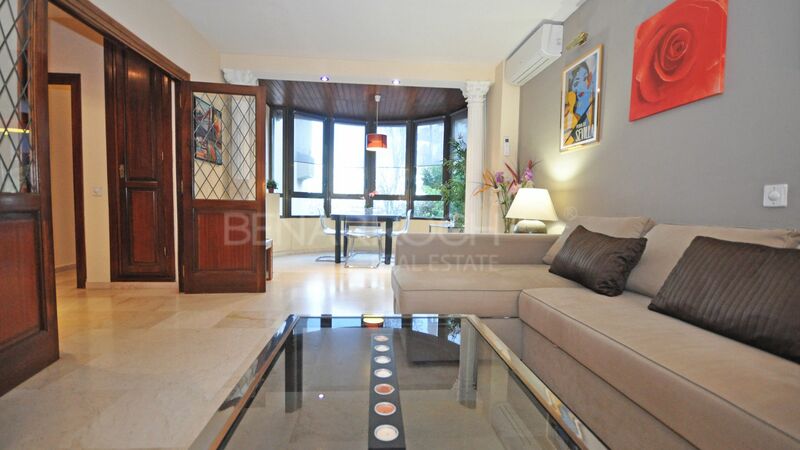 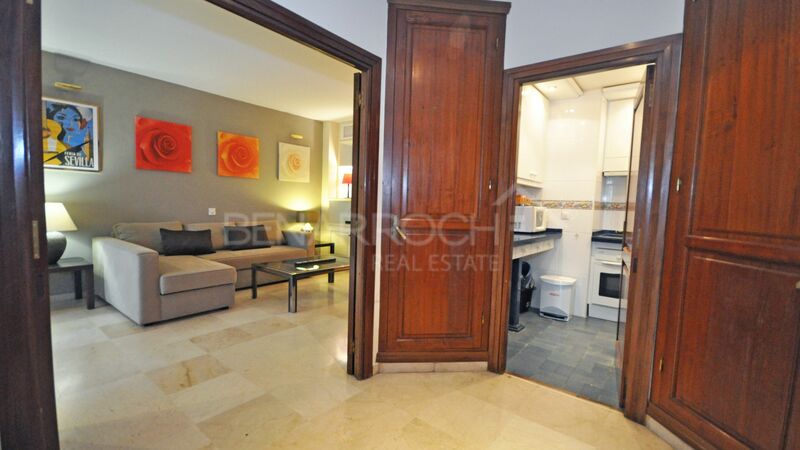 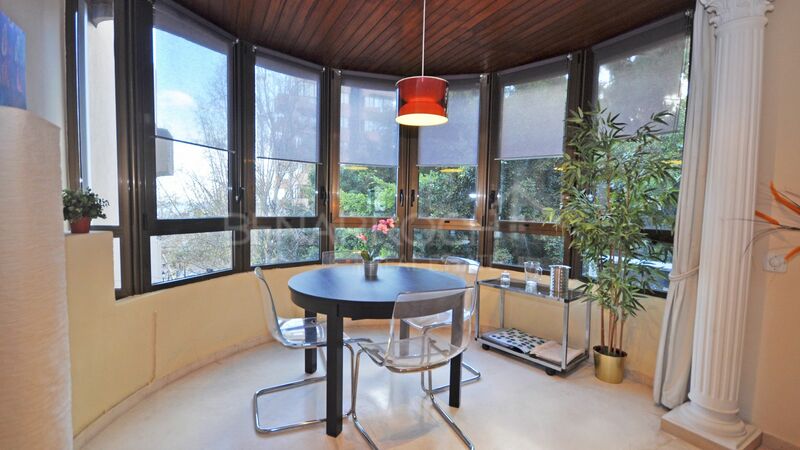 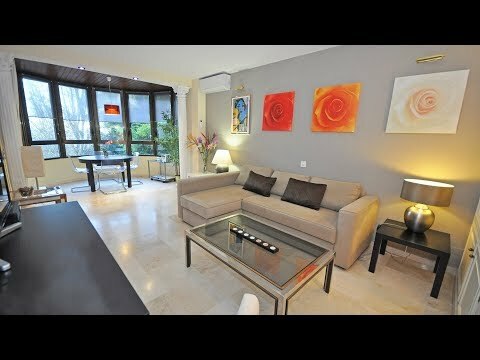 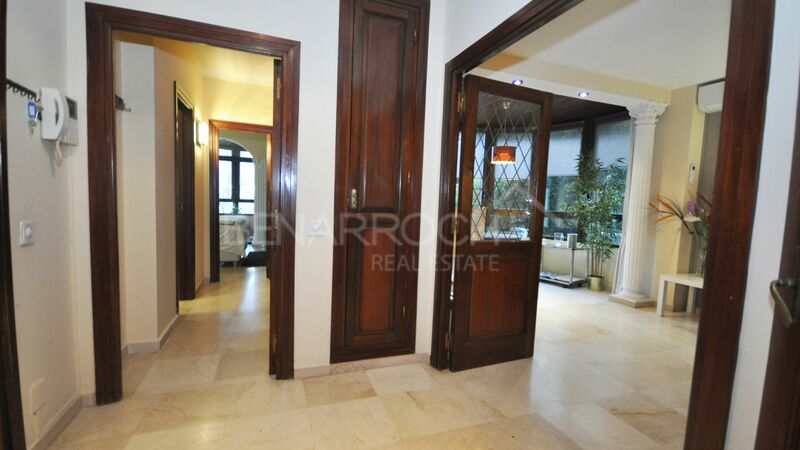 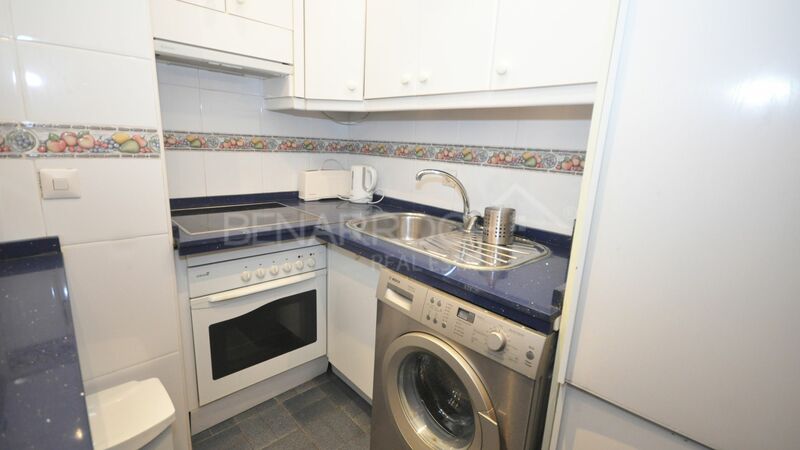 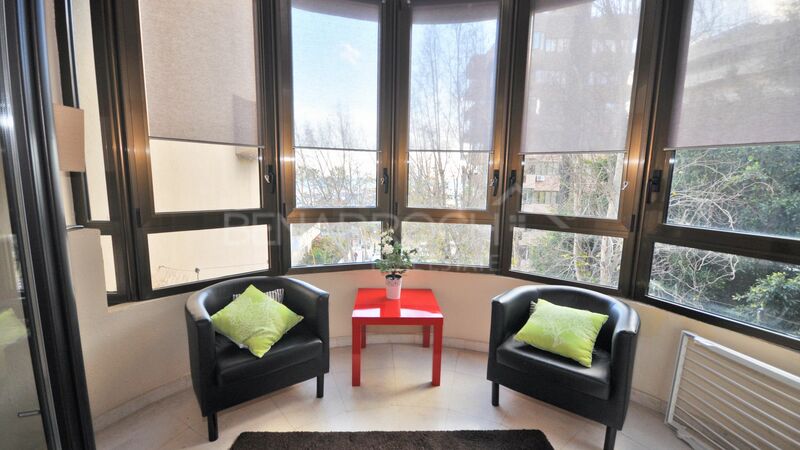 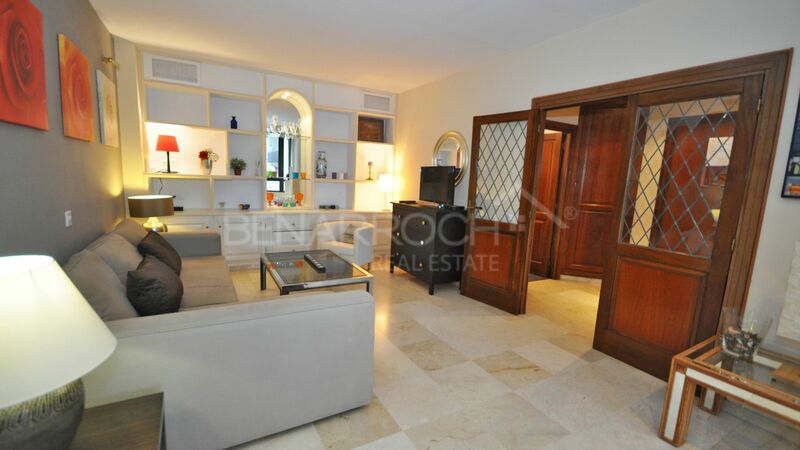 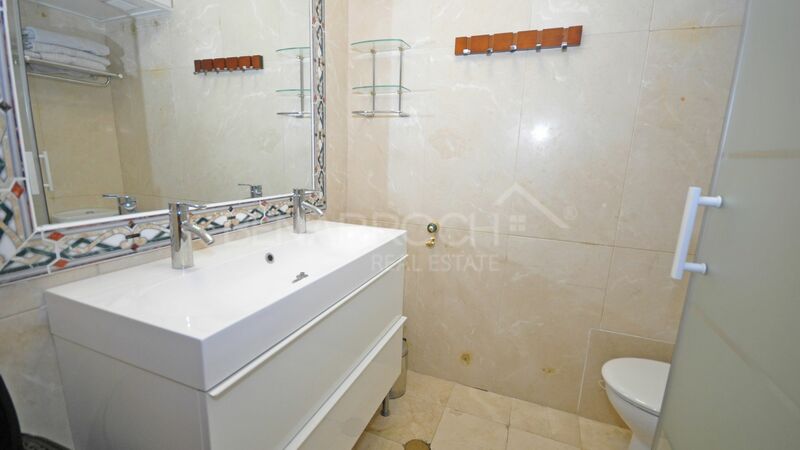 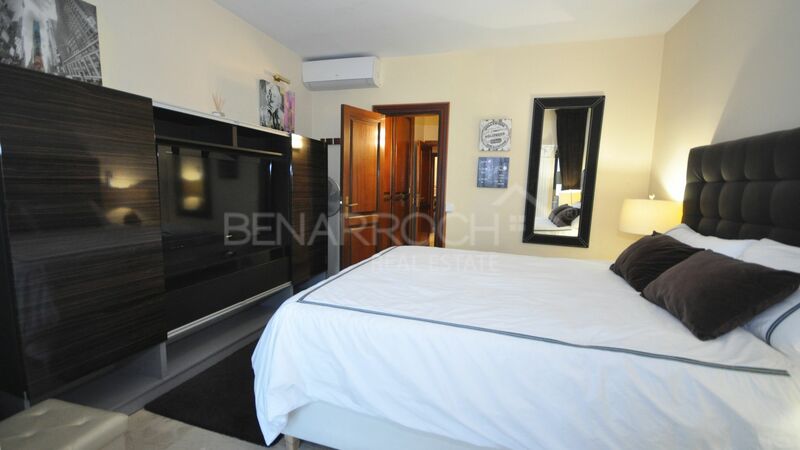 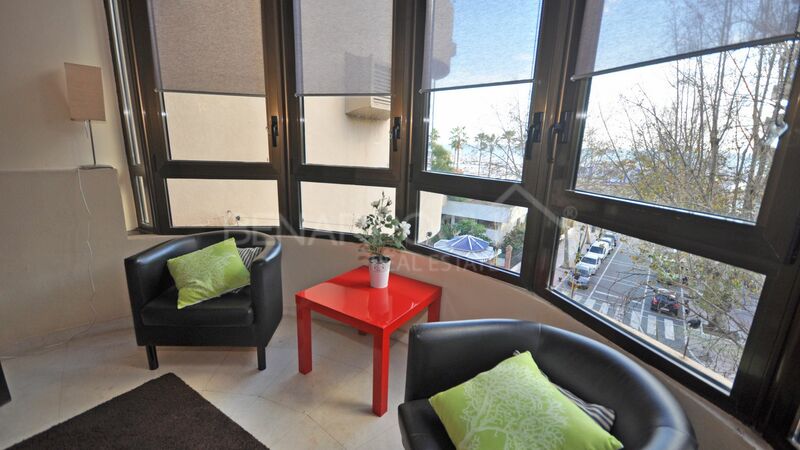 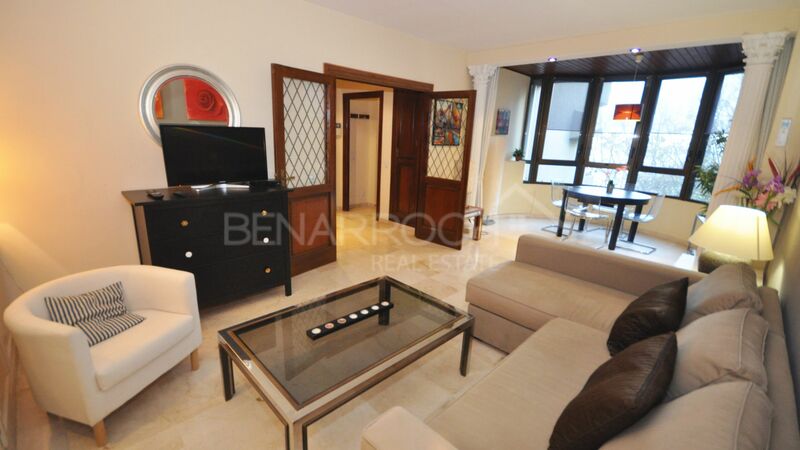 One bedroom apartment located in the center of Marbella and a few steps from the beach. 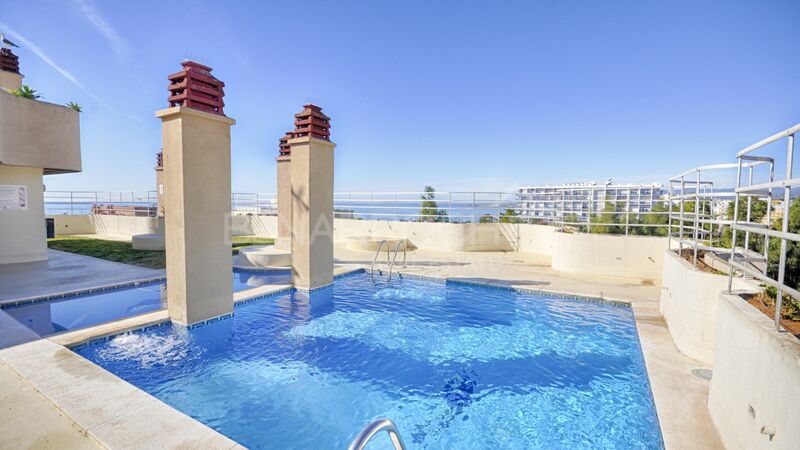 The property consists of an entrance hall, kitchen, bedroom, renovated bathroom and a spacious living – dining room with views to the promenade and the sea. 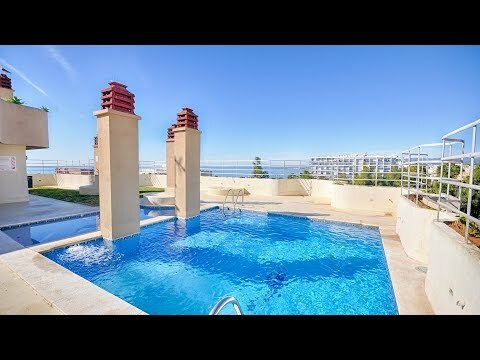 The building in which the property is located has a community pool. 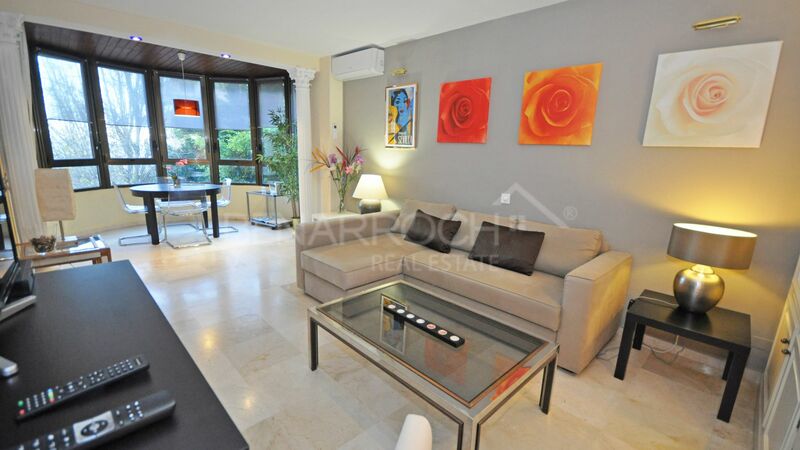 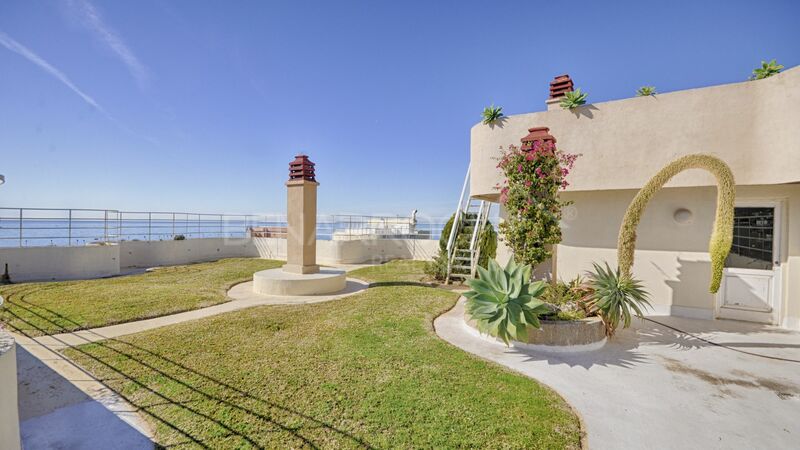 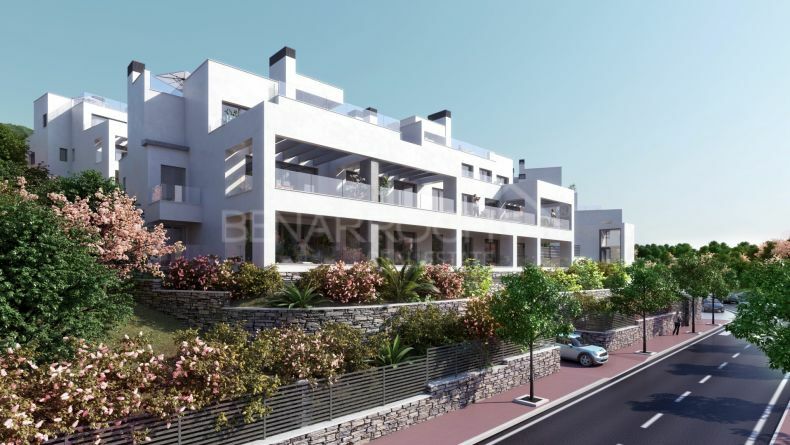 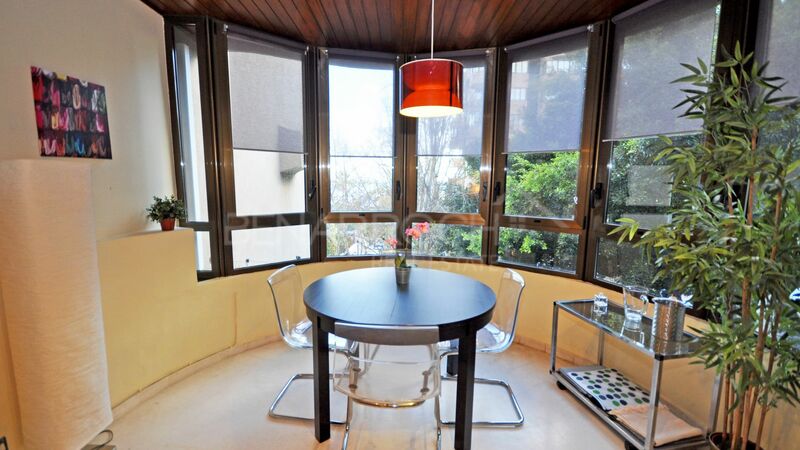 A few steps from the marina of Marbella and all the services offered by the city. 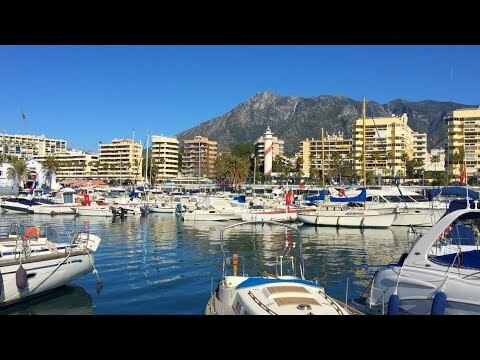 Do you know Mar de Alborán?